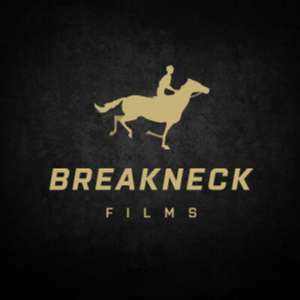 We are delighted to announce that Breakneck Films’ documentary #SugarWater, will be receiving it’s first cinematic screening at the Genesis Cinema in Mile End on Sunday 3 December 2017 as part of World Disability Day. 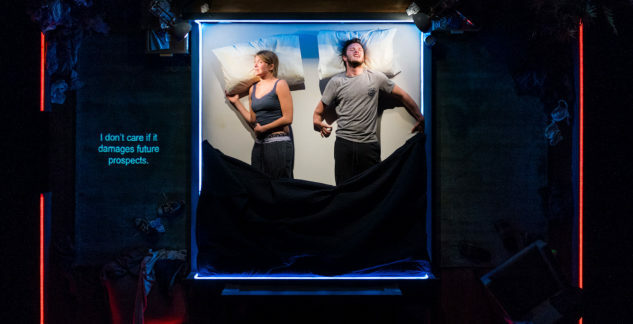 #SugarWater charts the journey of Graeae’s first ever production at the National Theatre in spring 2016 with Jack Thorne’s The Solid Life of Sugar Water, which played a sell-out run in the Temporary Theatre following a critically acclaimed run at the 2015 Edinburgh Festival Fringe and a UK tour. 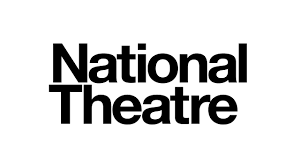 This production not only marked the first time Graeae had been seen at the National Theatre, but also the first time a disabled led theatre company, with a fully accessible production, had been seen on one of the National’s stages. The production starred Genevieve Barr as Alice, and Arthur Hughes as Phil, and was directed by Graeae’s Associate Director Amit Sharma. Theatre Royal Plymouth co-produced the production with Graeae. 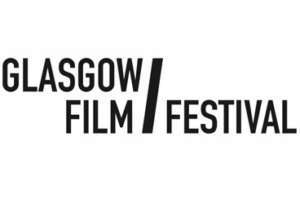 Following the screening, a Q&A will be held with Arthur Hughes and Genevieve Barr from the cast, and director Amit Sharma (line up subject to change). 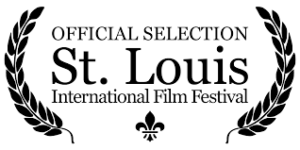 #SugarWater has already been seen at Glasgow Film Festival, as well as St Louis International Film Festival, where it was chosen as an Official Selection. All profits from the screening of this film will be donated to Graeae Theatre Company, supporting their aims to boldly place D/deaf and disabled actors centre stage and train up the next generation of D/deaf and disabled artists.